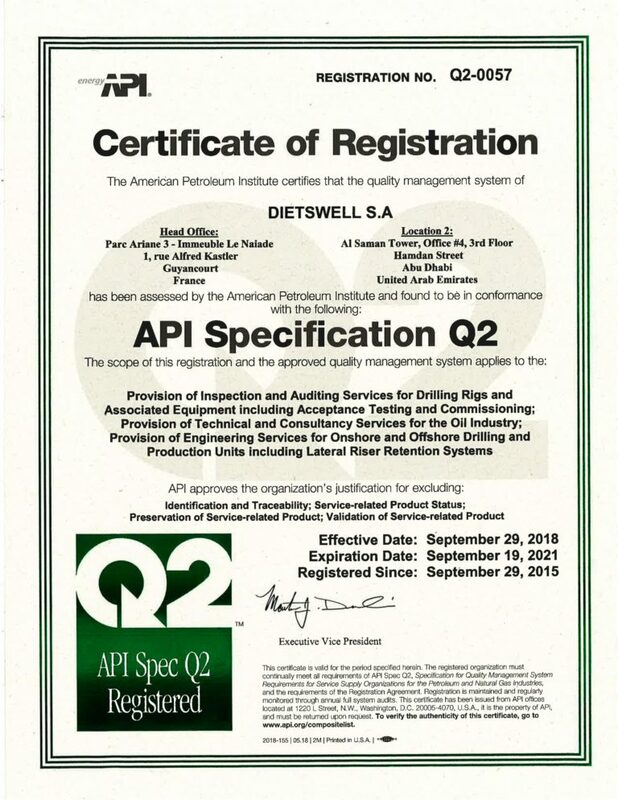 DIETSWELL, an international Oil Services specialist, announced today that after a lengthy audit of several months, the American Petroleum Institute (API) has just renewed API Q2 certification. Today, it represents the highest level of certification of quality processes and especially risk management in the field of Oil Services. At the same time, the API has renewed the ISO 9001 Q1 certification of the DIETSWELL quality management system. Jean-Claude Bourdon, Chief Executive Officer and founder of DIETSWELL, said: “In 2015 we were the first European company to benefit from this certification by the API. Its renewal until 2021 is a key differentiating structuring element for the largest players in the Oil & Gas sector, all over the world. It reinforces the recognition of the quality of our operating methods by our major customers and international partners. It can only serve the group in all its activities, and in particular our technical audit division FACTORIG. 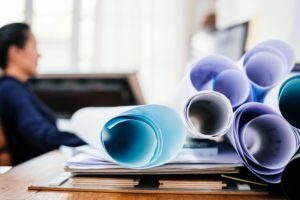 This is particularly crucial at a time when risk management and the obligation of ultimate quality significantly increase the financial stakes and reputation of operators “.